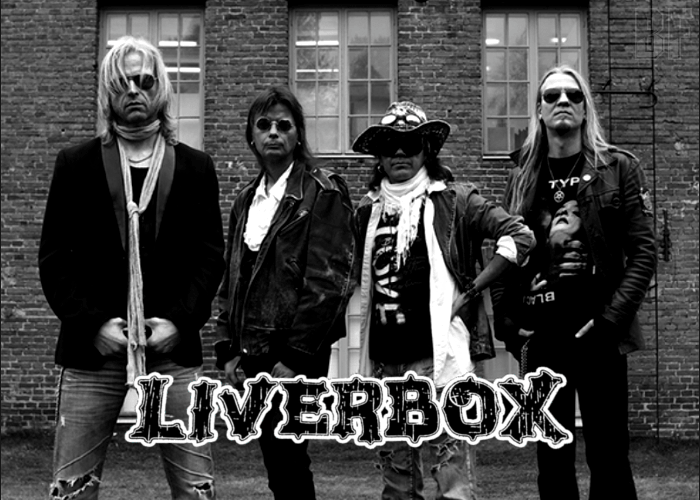 LIVERBOX is a Finland, Oulu based glam rock band, started as a cover band and now is capable of playing over 250 songs, focusing on the 80's metal. LIVERBOX has played tribute shows for many Classic Hard Rock and Metal bands such as IRON MAIDEN, WHITESNAKE, JUDAS PRIEST, KISS, AC/DC, and DEEP PURPLE. 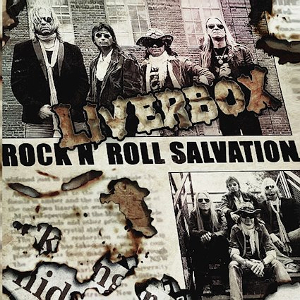 On June 1st, 2018, LIVERBOX has released their long-awaited debut album “Rock N' Roll Salvation” through City Of Lights Records. The album was recorded at the Wah Wah Studios in Oulu, Finland and produced by Kari Vähäkuopus, who previously worked with metal bands like BURNING POINT and CATAMENIA. The album “Rock N' Roll Salvation” contains 10 tracks, including “Everlasting Fire” as a bonus track, and can be heard Street Glam Rock, which fans of DOGS D'AMOUR, HANOI ROCKS or FASTER PUSSYCAT should not miss.